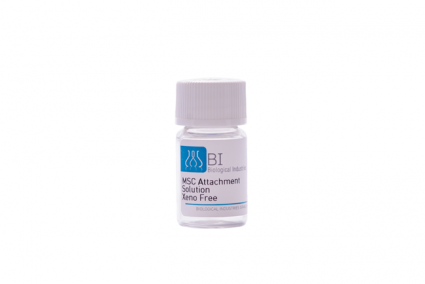 The MSC Attachment Solution is a xeno-free, ready-to-use, 100X concentrated solution composed of sterile, affinity purified human fibronectin (hFN) that supports the attachment and spreading of human mesenchymal stem cells (hMSC) cultured in serum-free medium. MSC Attachment Solution application validated and quality tested to provide optimal attachment and growth of hMSCs derived from multiple sources, including bone marrow (BM-MSC), adipose tissue (AT-MSC), and umbilical cord tissue (UC-MSC). This attachment solution is also particularly effective for the culture of cells that are not capable of synthesizing their own biomatrix or when culturing cells in serum-free medium. Figure: hMSC-BM cultured in MSC NutriStem® XF on precoated plates with MSC Attachment Solution and without. Representative images were taken at the indicated time points post-seeding (x200). The human fibronectin (hFN) used in the MSC Attachment Solution was obtained by affinity purification on gelatine-sepharose from human plasma. Dilute MSC Attachment Solution 1:100 with sterile DPBS without Ca2+ and Mg2+ (Cat. No. 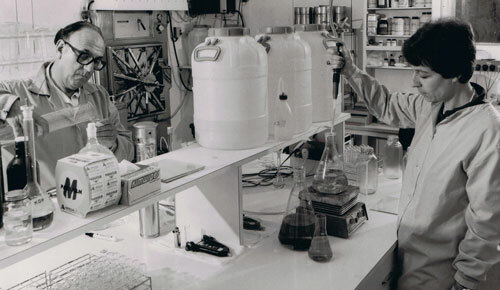 02-023-1) and gently pipet to mix. 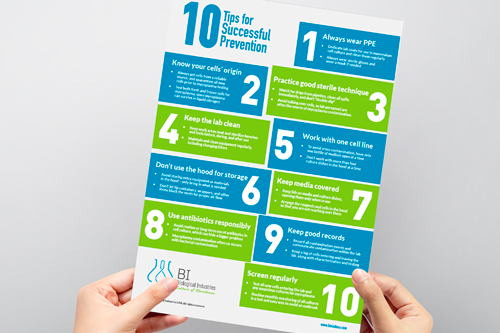 Coat the culture vessel with the 1:100 diluted MSC Attachment Solution. The volume should be adequate for covering the entire surface of each well or plate. See the table below for recommended coating volumes. Gently agitate the culture vessel and incubate for a minimum of 30 minutes at 37°C in a 5% CO2 incubator. 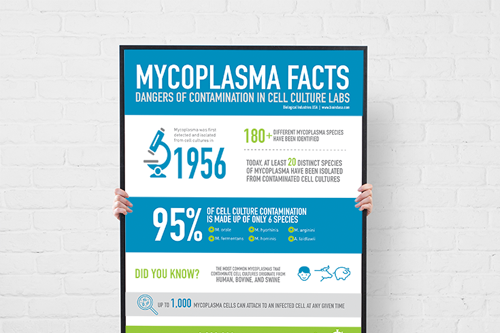 Before plating cells, gently remove any remaining liquid MSC Attachment Solution and wash the culture vessel with either 1X DPBS or culture medium. Do not allow the attachment surface to dry before adding cells. Coated culture vessels may incubate up to 72 hours with MSC Attachment Solution prior to use. 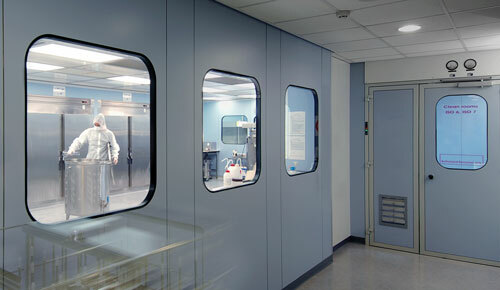 Incubation up to 72 hours will not decrease cell attachment and cell performance. Pre-coated culture vessels can be stored sealed with Parafilm® under sterile conditions at 2 to 8°C for up to 1 week prior to use. Do not allow the MSC Attachment Solution to dry prior to use.